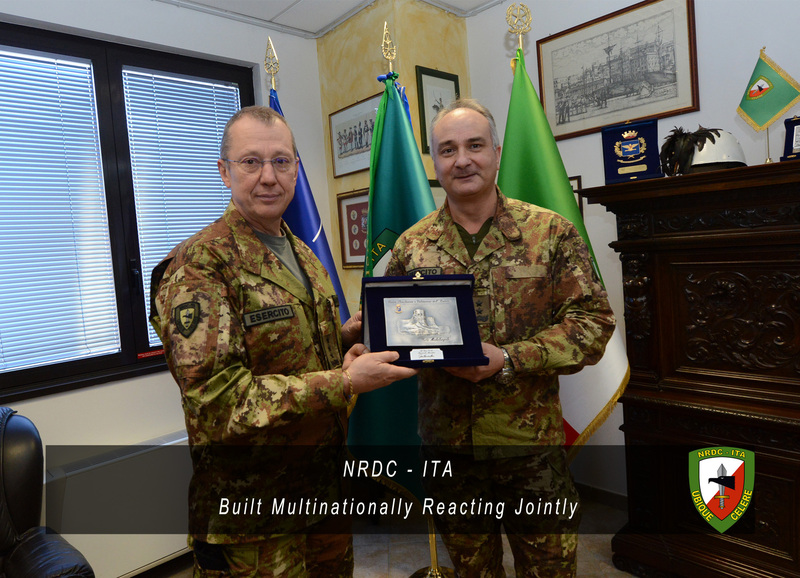 11th February - Today, at the “Ugo MARA” barracks NRDC-ITA Commander, Lieutenant General Riccardo Marchiò received the visit of Major General Maurizio Boni, former NRDC-ITA Chief of Staff and now Commander of the Italian Army Centre of Simulation and Validation, in Civitavecchia. After being welcomed by NRDC-ITA Commander, General Boni had the chance to meet his “old Staff”. 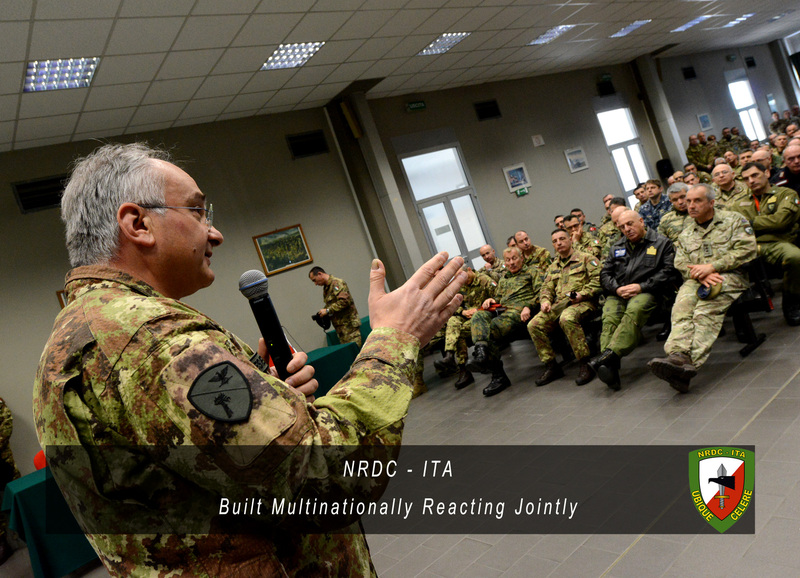 Later in the visit he has been also updated on the development of the current activities of the Headquarters and on the future challenges that will keep NRDC-ITA as a Centre of Excellence for the Italian Army and for NATO.